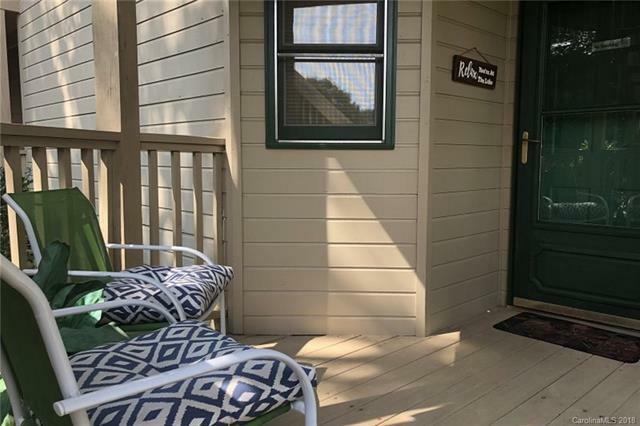 This charming studio condo at the Apple Valley Villas is the perfect base for enjoying beautiful Lake Lure. 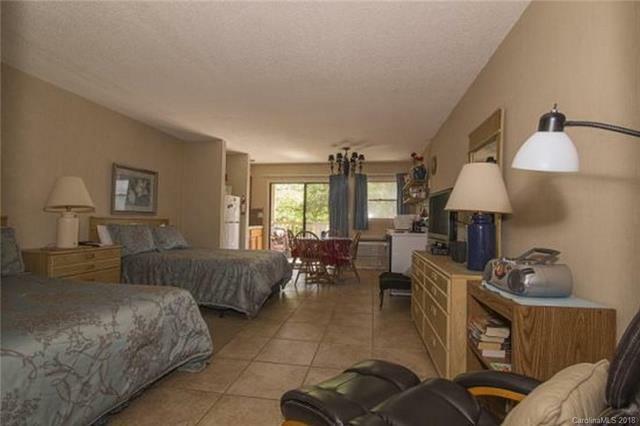 Conveniently located across from Apple Valley Market and Luna del Sol restaurant. 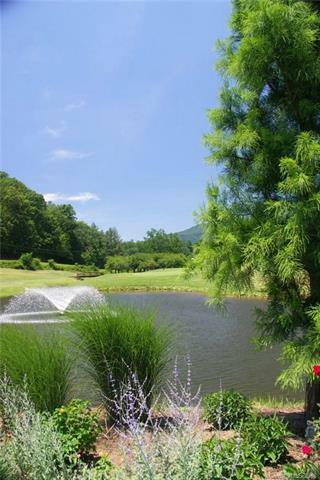 Enjoy all the amenities of Rumbling Bald Resort two championship golf courses, private beach, three swimming pools, tennis courts, restaurants and a Wellness Center with fitness gym and mini golf. The Condo Association fee includes water & sewer, garbage pick-up, building maintenance and grounds care. 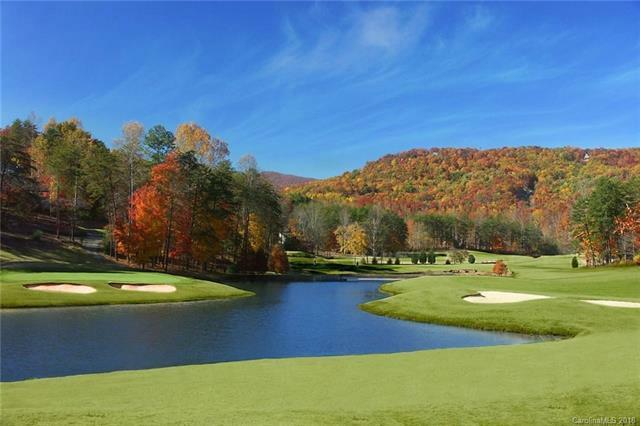 So, whether you like to swim, golf, hike, paddleboard, or just relax, this is the place for you!